Lights. Camera. Scalpel. The Surgery Ship in Post! No rest for the wicked! 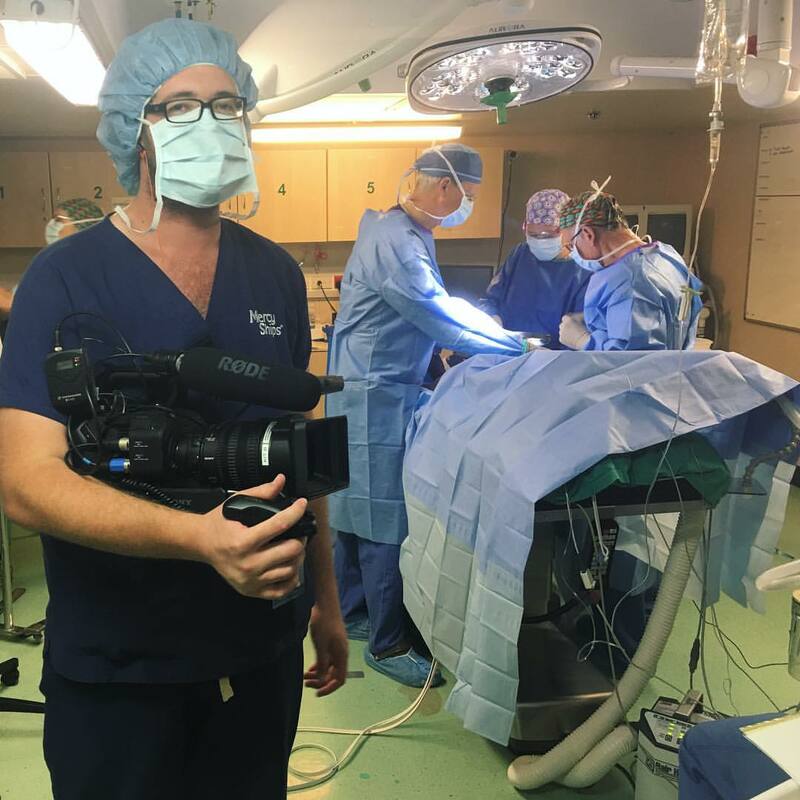 Media Stockade has been busy over the holiday period completing the post production on The Surgery Ship Series for National Geographic. The production crew are back safe and sound from Benin and the post production crew are now hard at work editing these incredible stories together. We are very excited to be collaborating with Nat Geo and Mercy Ships on our first broadcast series. Stay tuned for broadcast details.